If you’ve already experienced the beauty of the underwater world, it would be no surprise if you were itching to get back into the water. But many divers find themselves holding back from planning their next dive adventure because they simply have no-one to dive with! 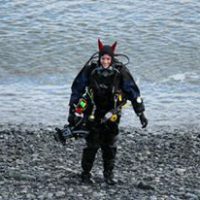 You may know many other divers – perhaps old buddies or training partners, friends, family or colleagues – who forgot about scuba because life took on other priorities. Perhaps they relocated, had a family, or also found that they had no-one to go diving with. These other divers could be the perfect potential buddies to start planning your next dive trip with, and the good news is that PADI has the ideal tool to get them inspired and ready to start diving again. 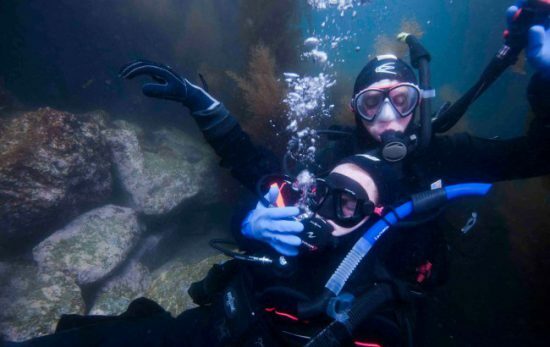 The PADI ReActivate program provides a fully prescriptive approach designed to help refresh gaps in knowledge or skill so that inactive divers can have the confidence they need to jump back into the water. 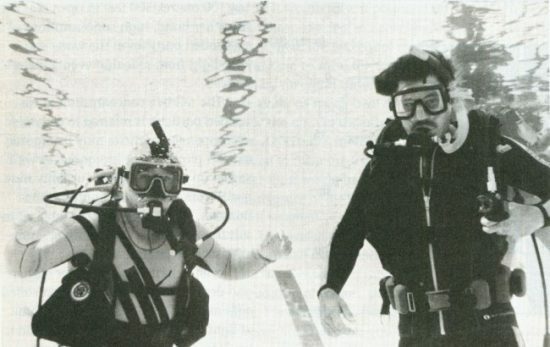 Dive theory can be reviewed with either the PADI ReActivate Online (for computer users) or PADI ReActivate Offline (touch-based for mobile devices) before joining a PADI Professional to recap practical skills. Once ReActivated, the diver will also get an updated PADI certification card to show the date they completed the program. This comes as part of the package, and is a quick and easy way to show that dive skills are up to date when travelling for a dive trip. So, if you’ve been missing your dive buddies, and missing the ocean even more, stop dreaming about your next dive and share the link to the PADI ReActivate program with them so they won’t have any excuse to not join you on your next underwater adventure! 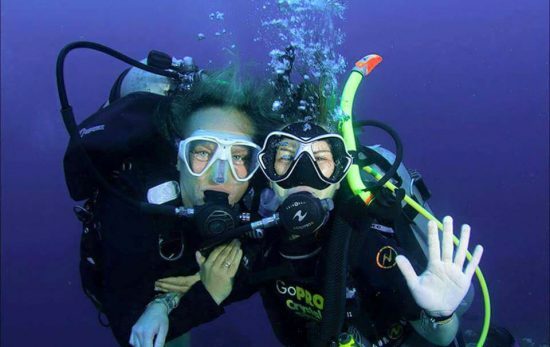 We Asked PADI Staff: Who’s Your Favourite Dive Buddy and Why?